Be sure to read about Melodie 1. 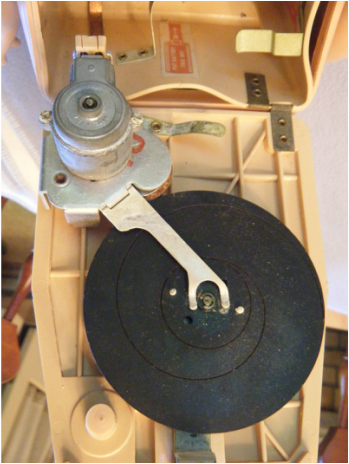 Melodie 2 was also acquired through e-Bay. 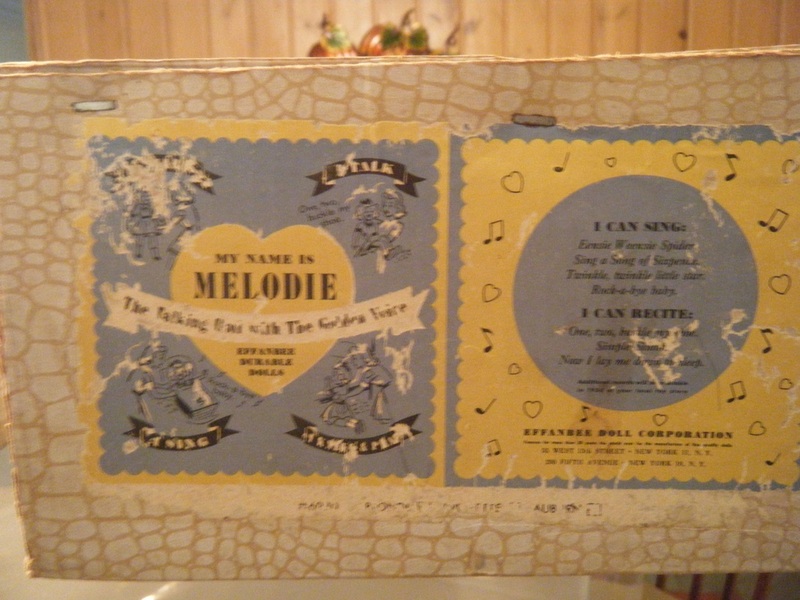 This Melodie came with her box. Unfortunately she is missing her records and is also suffering from hard plastic disease (HPD). We will have to make some hard decisions about which limbs to amputate in order to prevent the spread of HPD. We hope to be able to make reasonable duplicates from Balsa Foam II available from art supply companies. The vinyl on her shoes has reacted with her song sheet and the box. 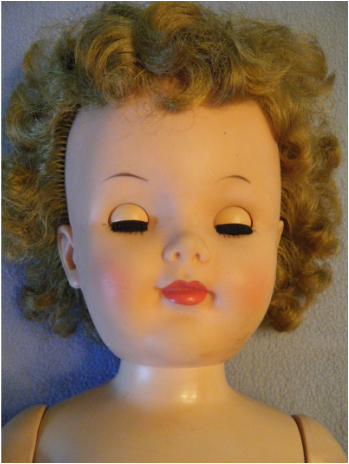 Figure 1 - Melodie 2's face is dirty but otherwise in great shape. Figure 2 - a dirty face. The back of her hair has been flattened from laying in her box for years. 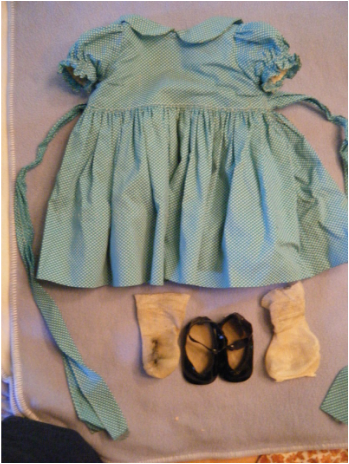 Figure 3 - The shoes and socks are original. The dress may or may not be original. The underwear (not shown) was not original. 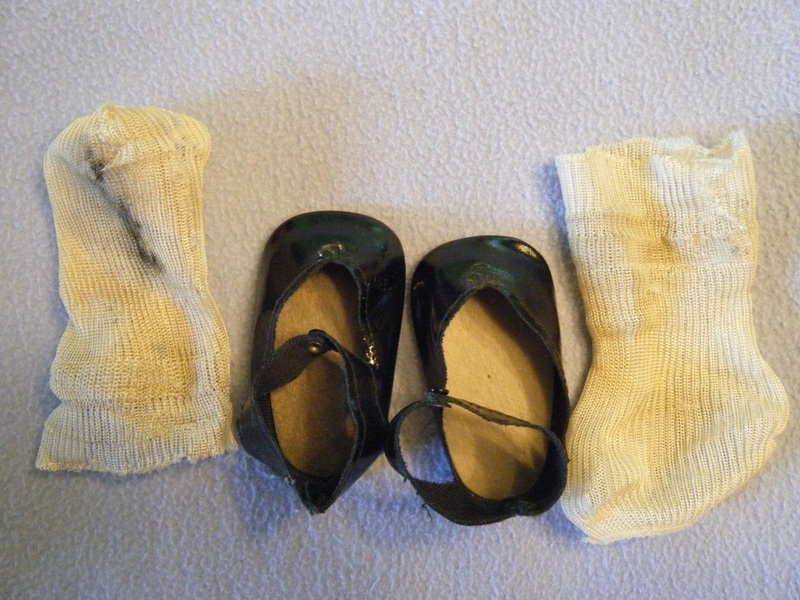 Figure 4 - Melodie 2's shoes are in much better shape than Melodie 1's shoes. Notice how the black finish from the shoe fused to the sock. If this is side effect of the HPD in the foot is unknown - the off-gasing could have caused a chemical reaction. 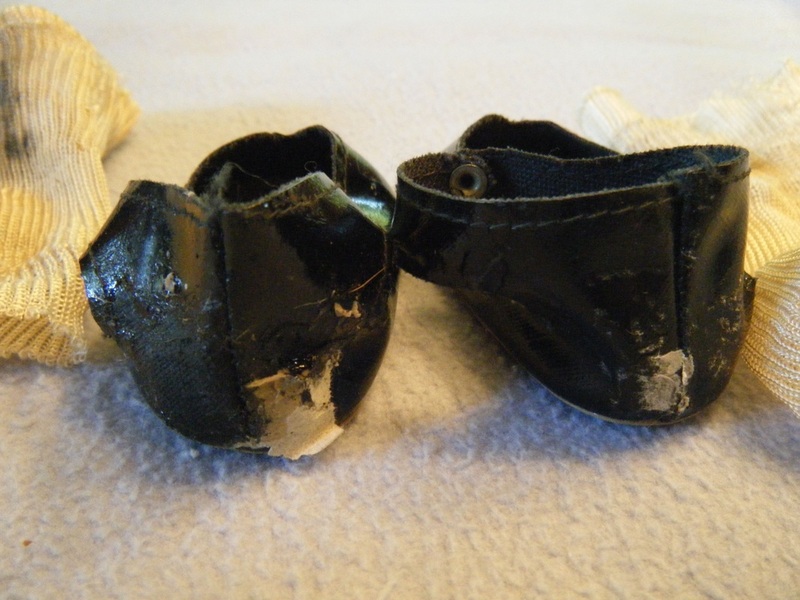 Figure 5 - a view of the shoes from the backside. Notice how the vinyl has become sticky. 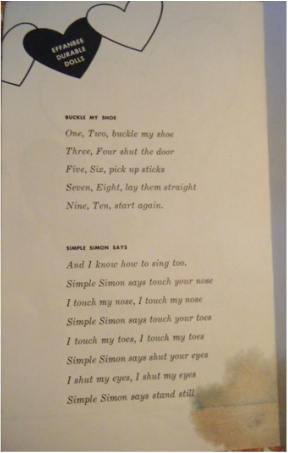 It interacted with the sock, the box, and the song sheet. The shoe may have been corrupted indirectly by the HPD occurring in the foot. Figure 6 - HPD destroyed the bottom of the foot. The leg has started to peel apart in layers. The sock was full of crumbled plastic. The black object in the foreground is a flashlight being used to show how HPD has spread up the inside of the lower leg and has started affecting the fasteners in the knee joint from the inside. Figure 7 - The HPD in the lower leg is not as evident on the outside of the lower leg although the first signs of blistering are appearing. The HPD is already spreading to the upper part of the leg - notice the depression just above the knee joint. Figure 8 - Unfortunately, HPD was not limited to one leg. 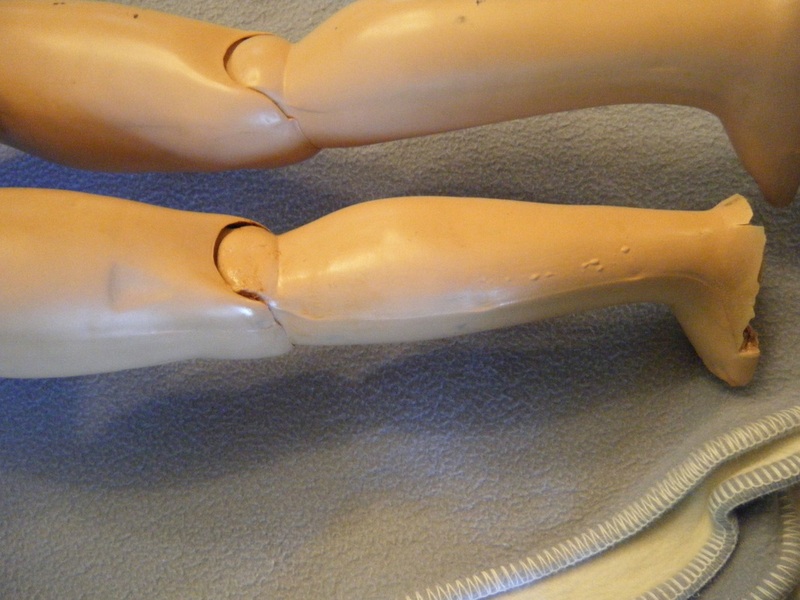 One hand is completely missing and the arm is starting to show signs of deformation and shrinkage. 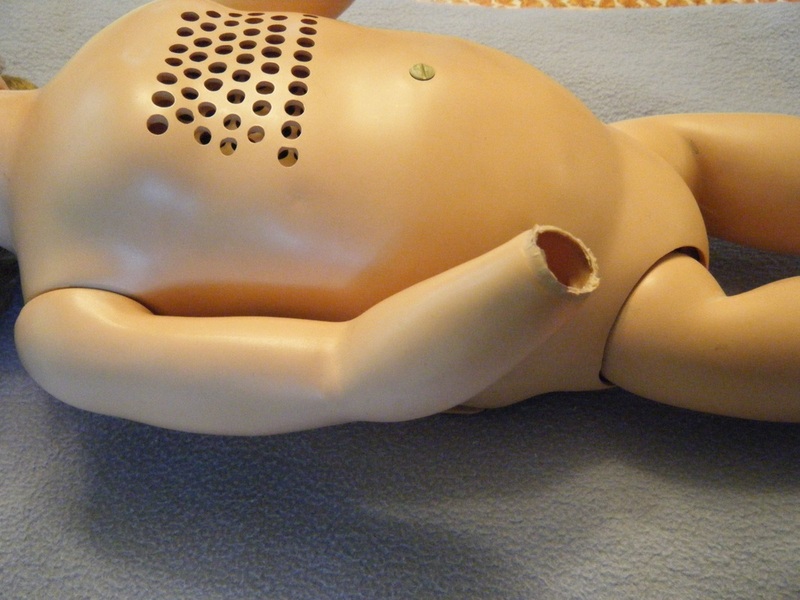 The screw in the belly has been corroded by the gases from the deteriorating plastic. 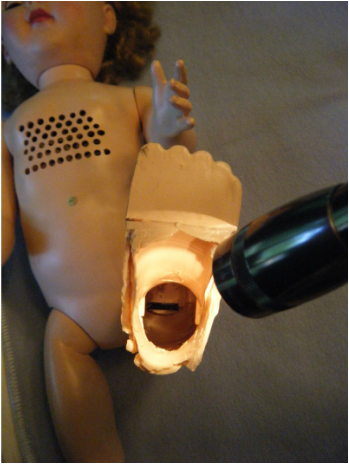 Figure 9 - Melodie 2's battery compartment is in much better shape than Melodie 1's. The metal pieces are corroded and will need burnishing. The box has warped so badly that the battery contacts are no longer aligned. 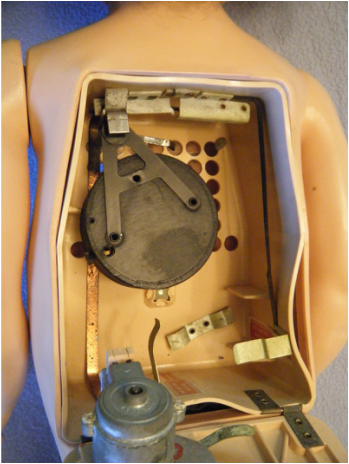 Figure 10 - the phonograph portion of the battery compartment. The turntable is present but no records. The metal pieces are corroded but not nearly as badly as the other Melodie. Figure 11 - The labeling on the end of the box is really just a repeat of the record jacket. 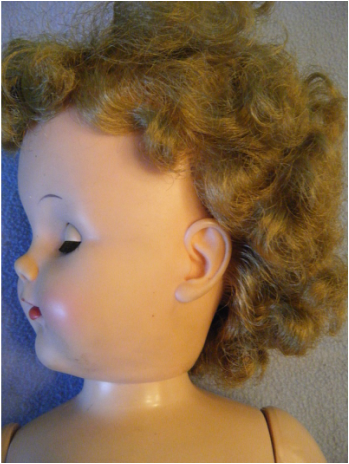 Information on the doll's hair color is just visible in the worn portion of the label at the bottom. 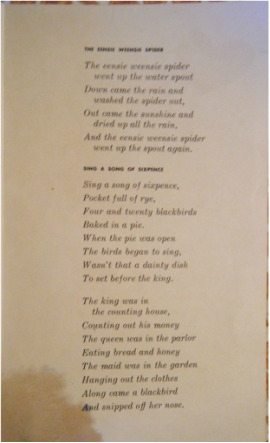 Figure 13 - the left inside page of Melodie's song book. 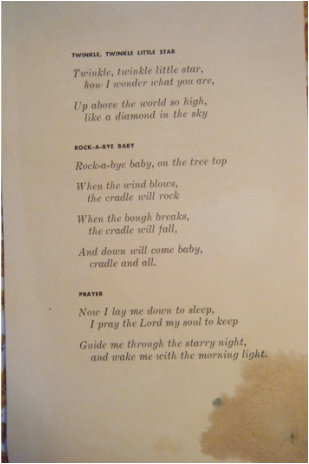 Figure 14 - The right inside page of Melodie's song book. 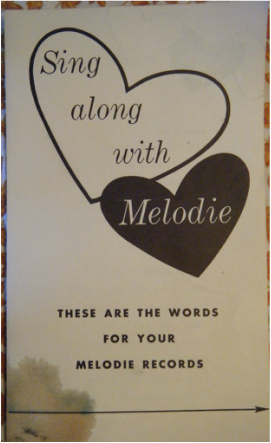 Figure 15 - the back cover of Melodie's song book.